How Should I Price Products and Services? How should i price my MLM Products? 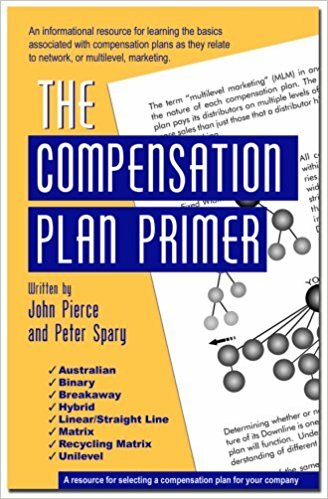 What markups or margins should be in a product in MLM or Network Marketing? 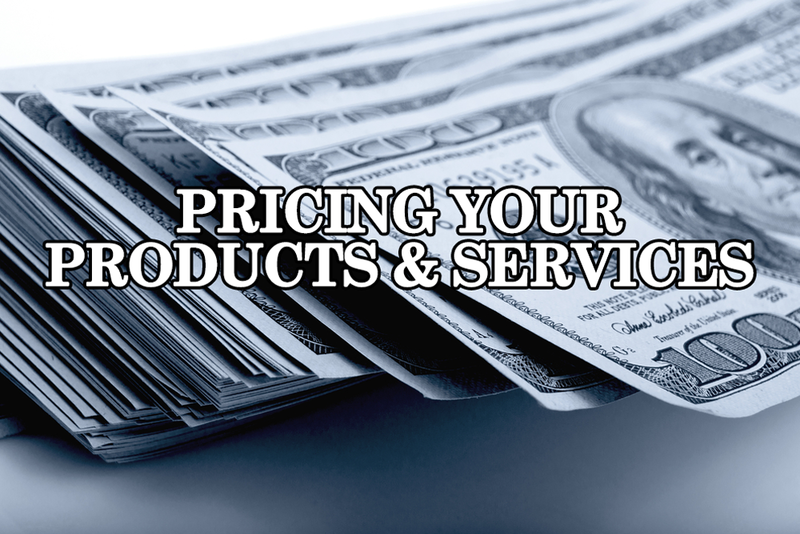 How Do You Determine the Pricing for Your Products or Services? What you need to keep in mind is that your products are usually just like the ones being sold in traditional retail environments. What many people don’t realize though is that in a typical retail product, 60-70% of the retail cost goes to advertising. In network marketing, that 60-70% is going to commissions. The advantage is that you’re only paying for performance while in retail you’re putting that money out in advertising and hoping that it will generate a sale. In network marketing you typically want to have a 6-8x markup over your cost of goods. So if you have a product that costs you $10, your retail should be $60-$80. Keep in mind that’s a retail price, not the price you’re going to sell to distributors or preferred customers. Preferred customers; customer’s that may have signed up for a monthly autoship, or some other form of subscription membership, typically you’ll want to provide a 10% discount. Based on our prior example, that would be a sales price of $54. 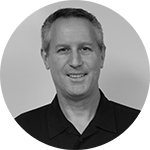 For Distributors, they’re going to want to see a discount in your retail pricing of about 20-25%, so your distributor pricing for the example product would be $45. That’s $35 left for the company and you’re going to need to pay a portion in commissions to the distributors that sold these products. Typically you want to pay about 40% of the retail sales price in commission. 40% of our retail price is $24, and if we take that out of the $35, that leaves $11 left for the company. You can adjust that commission between 30-40% going to your commissions, but you’re going to want a 1:1.5 times your cost of goods in profit for the company. But really it depends on the product. Some markets are drastically higher, for example, skincare products can see as much as 10-15x markup and ingestibles and shakes, 8x-10x. If you got some value out of this video, or you think I might be able to help you price your MLM products or services, I invite you to contact me. Is Your MLM Software Company providing the LATEST in Privacy and Security? 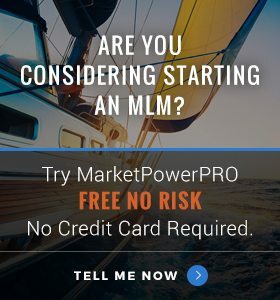 25 Reasons To Start Your Own MLM - Why should consider launching a Network Marketing Company of your own?